The low-point drain is busted. Broken. Stuck open. Our bedroom slide is in need of service. It won’t close all the way. Our gray and black tanks don’t close all the way, so when Allen (not me) removes the cap to hook the sewer hose up, all kinds of nastiness spills out. Every time. The tank for the half bath in the garage won’t open to drain. It’s full. The handle pulls out. Nothing happens. When we got to Abe’s RV Park last night, we parked and attempted to plug the busted water valve with no luck. So then we went out with Karen and Bob for some food, drinks, relaxing and catching up. Love them! Then today we got the truck tires balanced and rotated first thing this morning. I called 3 different McClain’s RV Superstores to try and get the camper in for lots of service but none could do anything until at least January. I called Grand Design and spoke with “Jerry” yet again. He was not even remotely helpful. We also want to have some other little things fixed while it’s still under our 1 year manufacturer warranty. But taking it to Grand Design is out of the question as “Jerry” told me today they aren’t scheduling any more service appointments and are backed up into February. Nice. Allen was able to get the low point drain off and replace it with and elbow and more pex and a plug held together with lots of hose clamps. (All found at Lowe’s for a few bucks) So we at least have water. I did the manual override for the bedroom slide and got it in. Now we’re on our way to Dallas and nothing is really fixed, just patched for now. No clue what we are going to do or when we can do it. I love traveling. I love living in a camper. I love the spontaneity of Allen’s job. But when it comes to this kind of crap, it’s frustrating to say the least! But, we have each other, and Charlie, so we will deal with whatever is thrown at us and try and make the most of it! P.S. I love Abe’s RV Park. It’s one of my favorite places, mostly because Karen & Bob are so nice and so helpful. 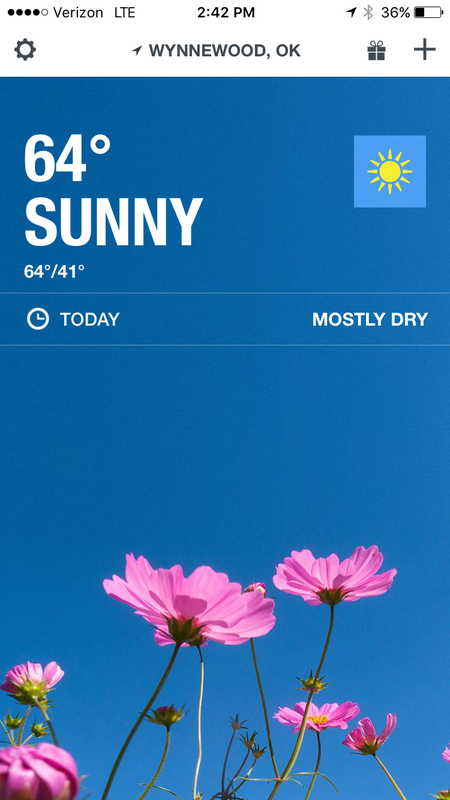 I was a little sad to leave… On a good note: it’s in the 60s and feels like SUMMERTIME to us! I can’t wait to open the back and have a porch again! 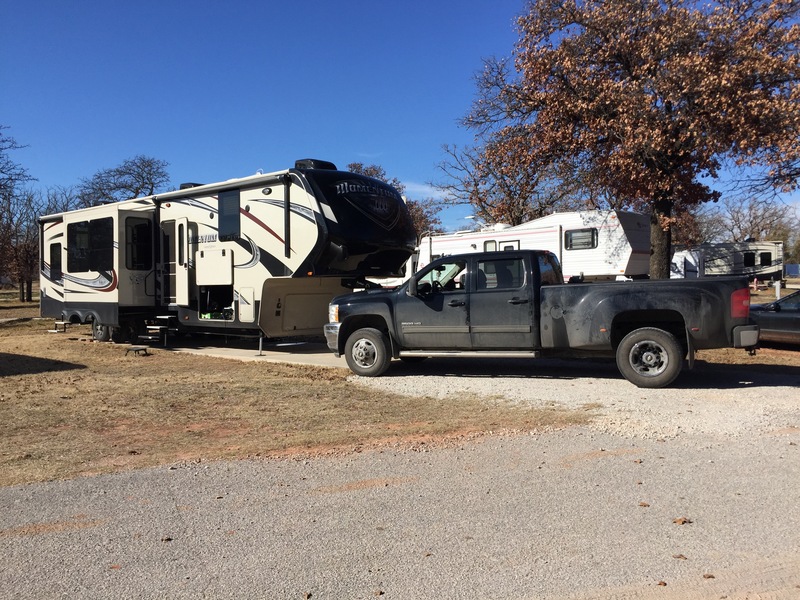 This entry was posted in 2015 Grand Design Momentum 385TH, Camper, DIY, Traveling and tagged 5th wheel, camper, camping, dallas, DIY, electric slide, fifth wheel, fix, Grand Design Momentum, issues, low point drain, Momentum, oklahoma city, problems, RV, slide, slide out, toy hauler, traveling by Rachel Gillen. Bookmark the permalink. What else can ya do??! Cheers from warm Dallas finally!